WElcome to the red river valley hr association! RRV HR Association, Chapter 518, is an affiliate of the Society for Human Resource Management. 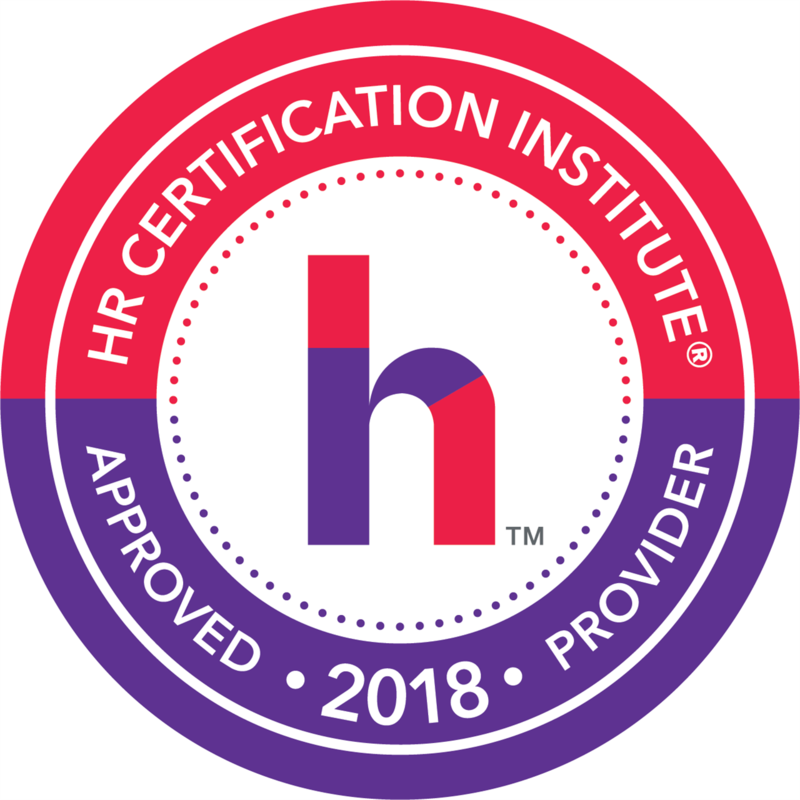 Whether you are new to the HR field or have many years of experience, we are a local starting point for networking, information, professional development and continued support of excellence in Human Resources. We offer meetings in Paris and Commerce, TX. 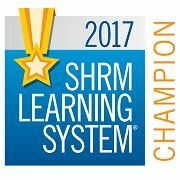 "Red River Valley HR Association is recognized by SHRM to offer Professional Development Credits (PDCs) for SHRM-CP or SHRM-SCP." 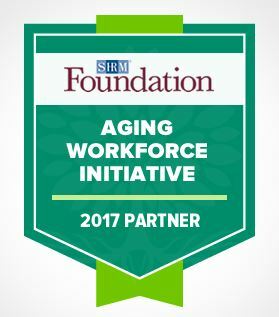 The Chapter is both a HRCI Approved Provider and a SHRM Recertification Provider to increase chances of obtaining your continuing education requirements. Serving HR Professionals in North East Texas for 20+ years.